A regular feature on The Book Chook is where I look at popular posts from previous months and years. Today my focus will be on posts from January, February and March of 2018. Don't forget you can use the right sidebar to find earlier posts, too. Click Creating, Learning, Reviews, Reading, Writing and Celebrating to explore those themes, or try the Blog Archive to browse by months. The Free PDFs button takes you to my website where you can download any of the free educational PDFs I’ve created. Creating Picture Puzzles - Spot the Difference: “Before children begin creating the two spot the difference images they will need, encourage them to think about what elements in an image they can change to create differences. What elements can be changed that might not be spotted immediately? Kids can digitally manipulate colour, size, position and direction using many common image editors and apps. They can also put something in one image but omit it from the second image.” Read more right here. Review and Activities, Guinness World Records 2018 and Guinness World Record Amazing Animals: You’ll find lots of activities to do with kids that centre around world records here. 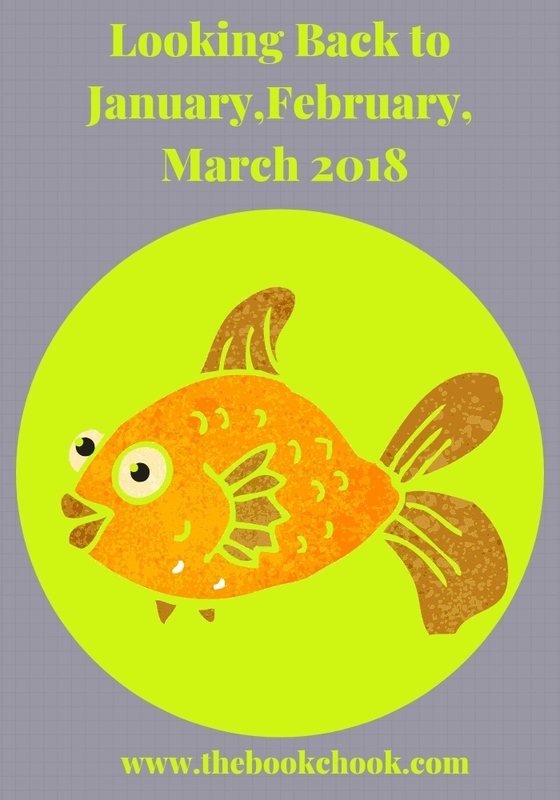 Creative Prompt for Kids - Start with a Creature: Use any or all of my creative prompt ideas here to encourage kids to make, write, draw, paint, sew, dance, build, sculpt, and anything else they can think of. Recently Published Picture Books for Kids: Grab a book from here and share it with your kids! Advice for young writers from an author: Getting Your Research Right. Creating Picture Puzzles - a Digital Image to Copy: How kids can create an image for others to copy, and lots more, here. Creative Prompt for Kids - Start with an Egg: Another article from the Creative Prompts for Kids series, here. Find Children's Book Reviews on The Book Chook by clicking Reviews in the right sidebar. Check out all of my iPad App Reviews on Pinterest, and find more apps and articles via my Listly page.